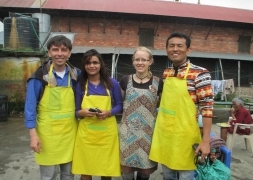 This project is located in Pashupatinath, one of the most famous sanctuaries for Hindus. It is located at the riverbank of the holy river Bagmati, on whose shore the believers burn their dead relatives. 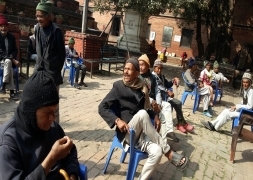 In this elderly home which is organised by the government of Nepal are living on the whole 230 people. They don't have relatives anymore or their children don't care for them so that they have no other option than living in the elderly home or begging on the streets. Here are working 21 employees everyday and also volunteers and nursing students. The people who can care for themselves are living upstairs, the others downstairs and the people who are completely disabled and need much help live in another sector. As volunteer you help in this sector most of the time. Some people there even can't eat without help not to speak from washing themselves or walking out in the courtyard for sitting in the sun. In Nepal there is no social system which cares for people when they are old. Normally they live in the house of their children and they care for them. If they have no children or no other relatives who care, sometimes they beg on the streets or find a place in the elderly home. 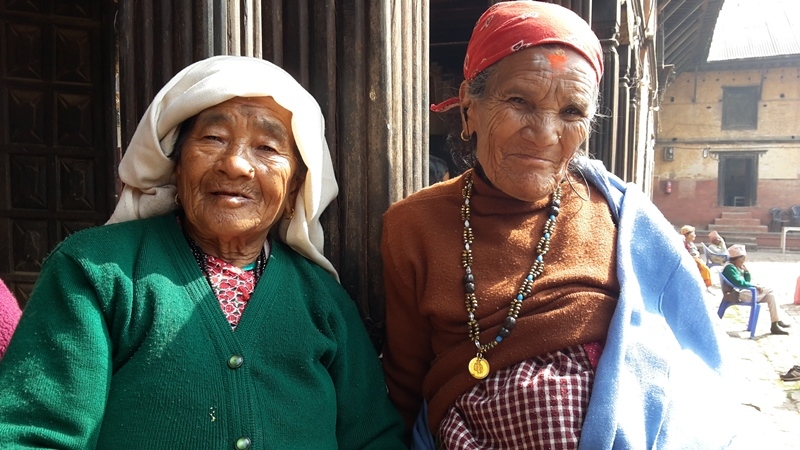 Many of the people can't speak english, but if you talk to them they will talk to you in Nepali and they will be happy, only because you are sitting next to them and they have somebody to talk with. It is always great to see them smiling. This project will take from about 9 oclock in the morning to 12 o'clock, so you can easily combine this with another project located in Kathmandu if you want, for example the dog project. Today in the morning you have a yoga lesson and after breakfast language and culture class. You get to know something about the traditions in Nepal and learn little bit of the language, so that you are able to talk a few words in Nepali. Your family will be happy! Today in the morning you have free time. 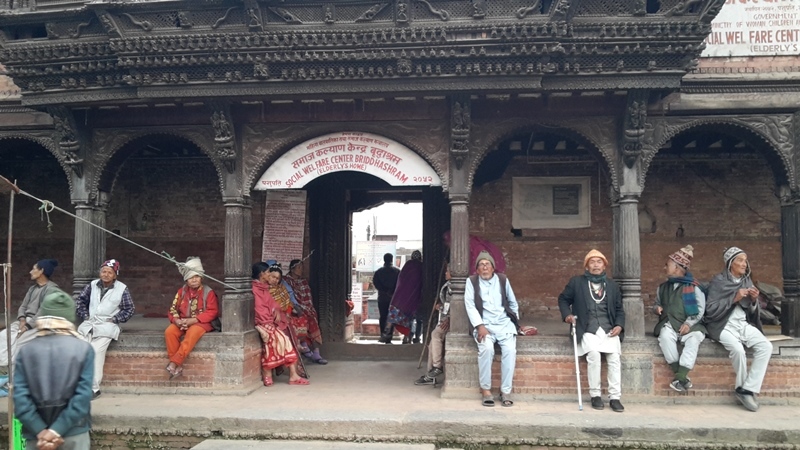 If you want you can visit Thamel again or make a trip to Kirtipur, which is only about 30 minutes away, a small town from where you can see the mountains if the weather is good. In the afternoon about 16pm you have a Momo cooking lesson. Momo is a traditional tibetan food. Today you have your first day in your project. 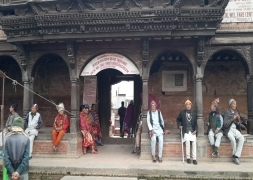 After breakfast a guide picks you up and accompanies you on the way to elderly home in Pashupatinath. He shows you which bus you have to take the following days/weeks and where you have to get off and how you get there. Then your work starts. - Support the people who are not able to walk or wash themselves alone. Be prepared that this is very different than in your homecountry. You can help also to get them dressed. - wash their clothes in big buckets and hang them on the washing line. - maybe you can also cut their nails. Especially the women are happy about that. Your work will take until about 12 oclock. 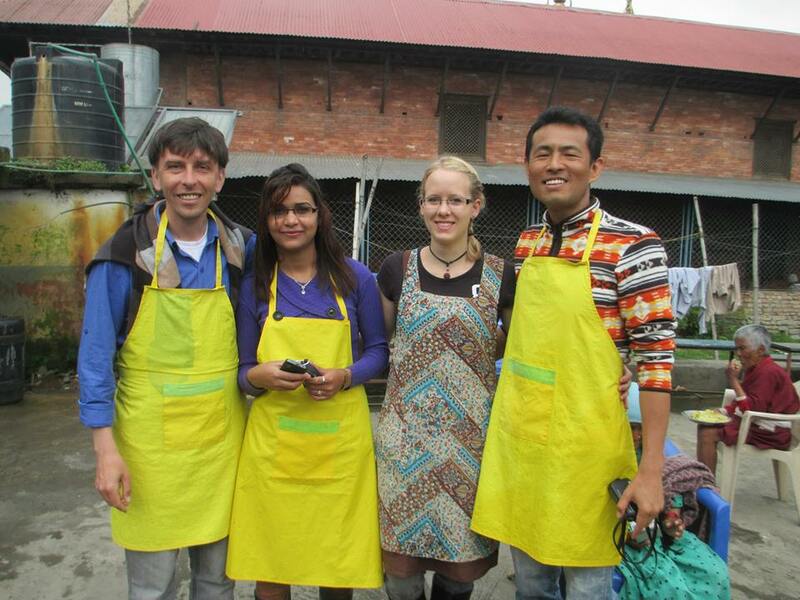 So if you want you can combine this project with another project in Kathmandu. 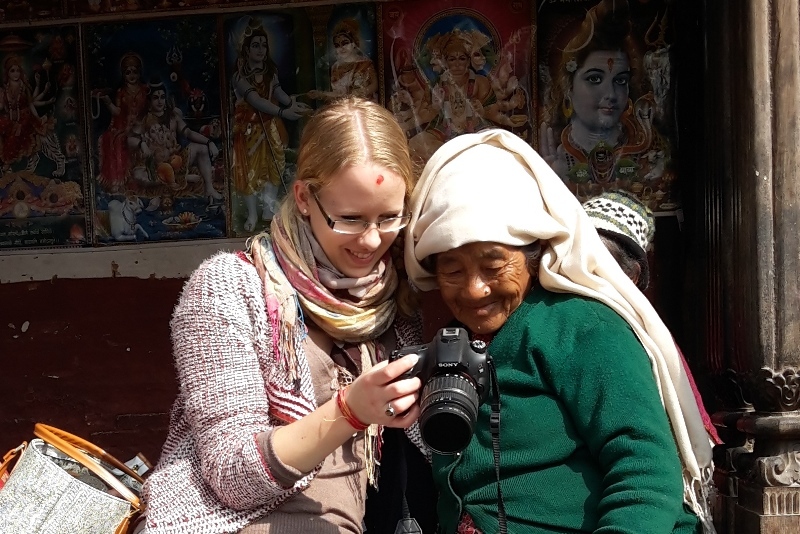 In this volunteer project you can help the elder people with their daily tasks in Pashupatinath, located at one of the most famous sanctuaries of Hindus.